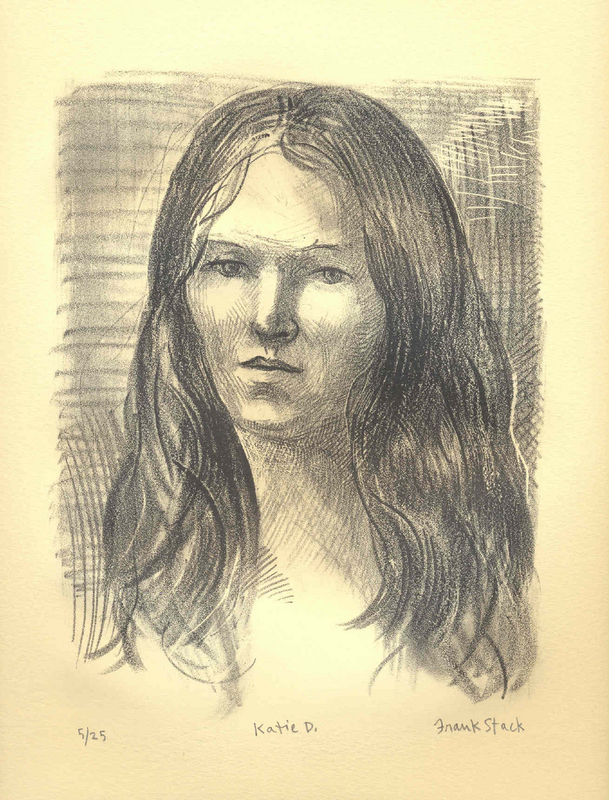 This hand-printed signed lithograph represents the head of a beautiful young woman. The artist uses different shades of gray, together with hatching and cross-hatching, to create a feeling of depth and to render the details of the girl's features. This impression comes from a limited edition of 25 and is numbered "5/25". Image size: 8.5" x 6.5", Sheet size: 11.25" x 10".